Visit Gore at the 2018 AUSA Meeting & Expo in Booth 3115! At the largest land warfare tradeshow in the US, we’ll show our products that have been tested, proven and trusted on the battlefield and in the air by the military for decades. 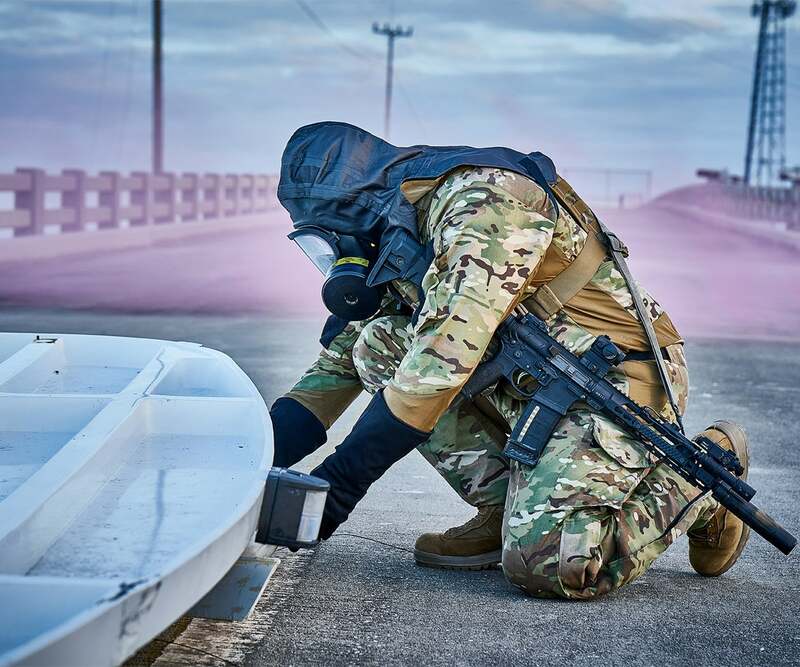 From cables that deliver uninterrupted power and data, materials that durably seal and protect aircraft structures to next-gen fabrics that comfort and protect soldiers from extreme environmental impact. Stop by booth 3115 to see what we have to offer! Whether you need high power, high data rate or high frequency, our cables and cable assemblies installed in vehicles and helicopters and attached to soldier-worn gear are the proven, long-lasting solutions on land and in the air. Products like our robust, thin hook-up wires deliver strong signals for non-stop power distribution to the most advanced electronics. Our high data rate cables in durable, compact, and routable designs transfer loads of content at high speeds continuously while supporting the latest open-source architectures and standardized protocols, like USB, HDMI, and more. Also, we'll be launching a new hybrid tethered drone cable option, sure to be a game-changer for the military! Rugged, lightweight and highly flexible microwave/RF assemblies from us deliver high-quality signals at precise radio frequencies with proven EMI shielding performance in critical systems after installation, during use, and over time. We're proud that the industry has awarded our Ethernet Cat6a cables and GORE-FLIGHT™ Microwave Assemblies, 6 Series for system-level innovation. Our durable GORE™ SKYFLEX™ Aerospace Materials are specified by leading military aircraft OEMs because they’ve been proven to solve many sealing/surface protection challenges in helicopters like the Apache, Black Hawk, Chinook, and Seahawk. These lightweight, non-curing tapes and gaskets simplify aircraft assembly, increase throughput, and reduce life-cycle costs with seals that can withstand multiple open/close cycles. Our CPCSU-2 system is part of Gore’s Chemical and Biological Protective Combat Style Uniform family. At the heart of CPCSU-2 is the GORE® CHEMPAK® Undergarment with Stretch Technology, which delivers protection against a broad range of threats in liquid, vapor, and aerosol form. A non-CB protective outer garment completes the CPCSU-2 allowing for durable protection, improved mobility, and enhanced operational effectiveness. When it comes to superior cables, materials, and fabrics, the military continues to call on us to meet their complex, functional needs today and for the future. Find out more by scheduling an appointment with one of our specialists during the expo. 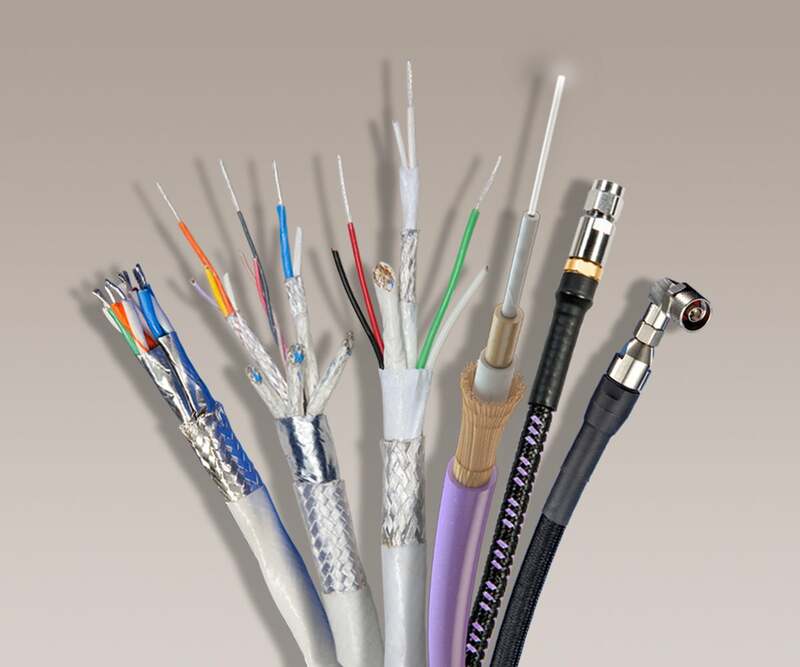 For Cables and Materials, email Gail Smith-Berry. For Protective Fabrics, email Jason Rodriquez. Proven performance for mission readiness and success on land and in the air. Durable protection against liquid, vapor and aerosol threats.